Content Management Software (Also known as CMS) is a automated website system that provides full control over your organization's website and extra net content securely from any location that has internet access. Edit pages and instantly publish it online in seconds without any technical website knowledge. 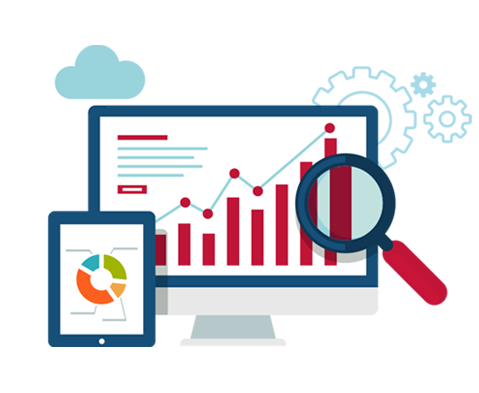 Our focus is to provide businesses across the world with world class web based solutions to enhance and compliment business needs. The Primary object of our web development company is to offer businesses a professional presence on the Internet. All web pages are designed with the client in mind, allowing them to easily update their own web content. We can also restore strength your existing site, creating visibly appealing & compelling web pages that attract new customers. Experience keeps our development time to a minimum and the client may view the progress of his/her site as it is being developed. We are mentioning here few of the major features of content management software to highlight its flexibility and power. Update your web site as often as you need with the minimum of training. Minimize any web-related maintenance charges by editing your own web pages. Change a web page's design template instantly as required without any technical knowledge.